You’ve noticed a change in your loved one. As they’re getting older, living on their own is becoming more difficult or even dangerous. It’s time to consider assisted living, but where do you start? You want to find a place where Mom will be safe, healthy, and happy. 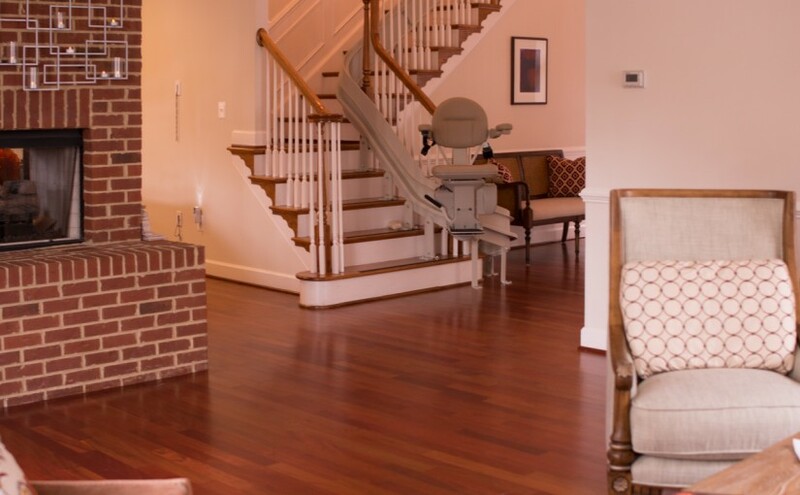 Tysons Woods Assisted Living is the solution you’re looking for. We were founded with great respect for the elderly and a dedication to providing them with expert personalized care in a comfortable and close-knit community. We strive for excellence with our beautiful facilities and customized care. Our suites are big, clean, and customizable, ensuring our residents a comfortable place to call home while keeping their independence and privacy. Each of our facilities features eight suites with full bathrooms and access to telephones, television, and WiFi. Our beautiful outdoor spaces offer gardening areas and plenty of room for walking. Each facility houses at most 8 residents, allowing our residents to form close relationships with each other and live in a close-knit environment. To learn more about our facilities and environment, visit http://www.tysonswoods.com/like-home-facilities/. We provide our residents with Day-to-Day care which includes access to housekeeping services, laundry services, plenty of activities to promote mental and physical health, and more. We also provide expert medical care with 24/7 on-call nurses and house-call ready doctors. We work hard to understand our residents’ needs and meet them every day. We believe that our small communities best allow each resident to receive the customized attention and respect that they deserve. We offer a monthly rate for our all-inclusive care, instead of hitting our clients with hidden charges, so you can relax knowing you are paying for the best care for your loved one. Prior to admission, we offer an assessment that will helps us understand the custom care your loved one will need, taking into consideration their mental, physical, and emotional health as well as any existing medical conditions and prescribed medication. To learn more about the care we provide, visit http://www.tysonswoods.com/all-inclusive-care/. We have served many families and provided their loved ones with a place to call home near the end of their lives. We work to provide our residents and their families with the best possible experience, and this is evident in many of our testimonials. Our clients have cited our facilities’ beautiful surroundings and our staff’s compassion, knowledge, and training, as reasons why they have been satisfied with our care. To hear more about what clients are saying, visit http://www.tysonswoods.com/the-tysons-woods-experience/. From our professional and personalized care to our beautiful facilities that provide comfort and privacy, Tysons Woods is an assisted living facility unlike any others. We pride ourselves on our commitment to making our residents feel right at home with us while ensuring family members that their loved ones are taken care of. We understand that you want what’s best for your mother, father, sibling, or friend as they get older. We’re here to provide it. Does Tysons Woods sound like the right place for your loved ones? Learn more about us and get your free senior-care evaluation at http://www.tysonswoods.com/about-us/.